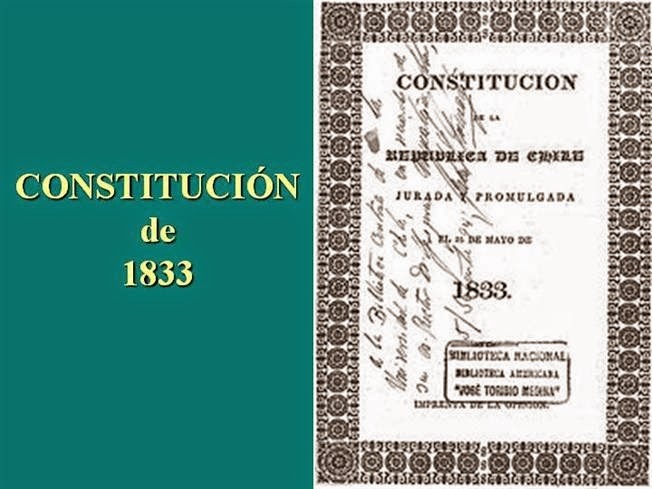 The Charter Act of 1833 was the 20 years renewal of the charter in 1813. As per this Charter, the company was asked to close its commercial business. Thus, this time the charter was renewed on the condition that Company should abandon its trade entirely, alike with India and China, and permit Europeans to settle freely in India. The company lost its monopoly in China and also the trade of tea, granted by Charter act of 1813. This act made the Governor General of Bengal the Governor General of British India and all financial and administrative powers were centralized in the hands of Governor General-in-Council. Thus with Charter Act of 1833, Lord William Bentinck became the “First Governor General of British India”. The number of the members of the Governor General's council was again fixed to 4, which had been reduced by the Pitt's India act. However, certain limits were imposed on the functioning of the 4th member. The 4th member was NOT entitled to act as a member of the council except for legislative purposes. First fourth person to be appointed as the member of the Council was Lord Macaulay. It deprived the Governor of Bombay and Madras of their legislative powers. The Governor-General was given exclusive legislative powers for the whole of British India. Enhanced power of Governor-General of India. He could repeal, amend or alter any laws or regulations including all persons (whether British or native or foreigners), all places and things in every part of British territory in India, for all servants of the company, and articles of war. However, the Court of Directors acting under the Board of control could veto any laws made by the Governor-General-in-Council. Governor-General's Government was referred to as the Government of India for the first time. The charter act of 1833 is considered to be an attempt to codify all the Indian Laws. The British parliament as a supreme body, retained the right to legislate for the British territories in India and repeal the acts. The act of 1833 provided that all laws made in India were to be laid before the parliament and were to be known as Acts. In a step towards codifying the laws, the Governor-General-in-Council was directed under the Charter act of 1833, to set up an Indian law Commission. The first law commission was set up by the Charter act of 1833 and Lord Macaulay was its most important member and Chairman. The other members of this commission were English barrister Cameron, Macleod of Madras service, William Anderson of Bombay Service and Sir William McNaughton of the Calcutta Service. Sir William McNaughton did not accept the appointment. The objectives of the law commission was to inquire into the Jurisdiction, powers and rules of the courts of justice police establishments, existing forms of judicial procedure, nature and operation of all kinds of laws. It was directed that the law Commission shall submit its report to the Governor General-in-council and this report was to be placed in the British parliament. Indians in the Government service. The Charter act of 1833 was the first act which provisioned to freely admit the natives of India to share an administration in the country. This act also directed the Governor General-in-Council to adopt measures to mitigate the state of slavery, persisting in India since sultanate Era. The Governor General-in-Council was also directed to pay attention to laws of marriage, rights and authorities of the heads of the families, while drafting any laws. The number of British residents was increasing in India. The charter act of 1833 laid down regulation of establishment of Christian establishments in India and the number of Bishops was made 3. (Bishop is an ordained or consecrated member of the Christian clergy who is generally entrusted with a position of authority and oversight). Rivers cleanliness initiatives in India. Cauvery file: Impact of 1956. IB Report: Developed world's intentions exposed. Crisis in Iraq: Reasons behind.